We have received your request. 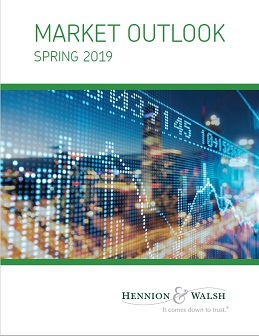 You now have access to your free copy of our Market Outlook. Securities offered through Hennion & Walsh Inc. Member of FINRA, SIPC. Past performance is no guarantee of future results.